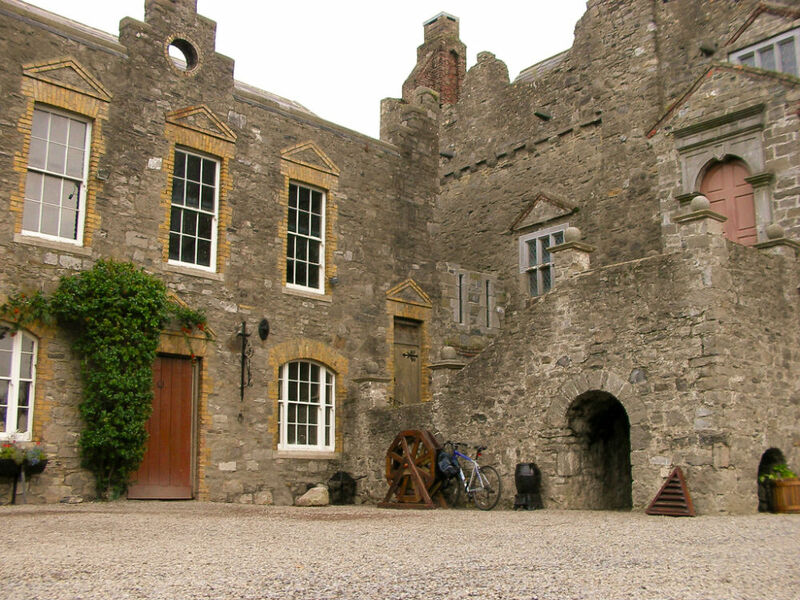 Just over three miles from Dublin City Centre is Drimnagh Castle built in the early 13th century. The castle was originally granted to a Norman family the De Berneval’s. 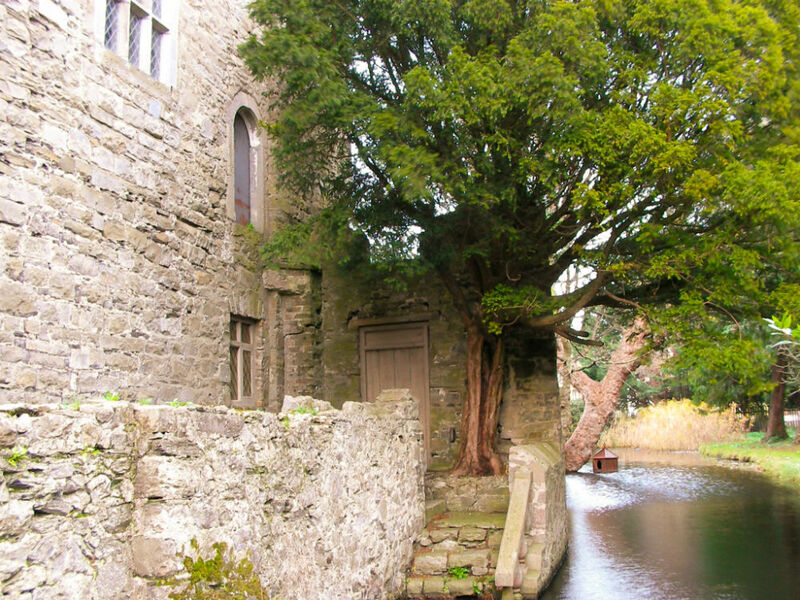 It is the only fully moated castle in Ireland supplied by the Bluebell River. 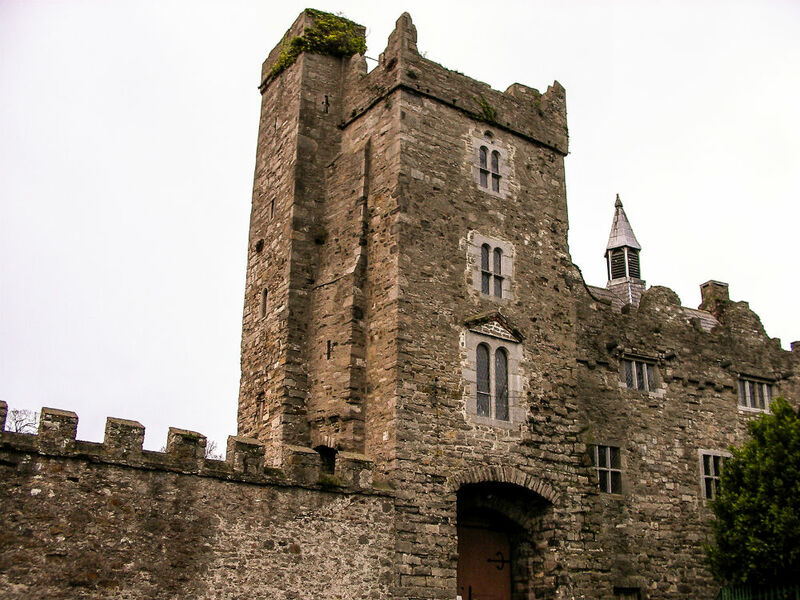 The castle was built as a defensive outpost following the Anglo-Norman invasion of Ireland. Irish clans, usurped from their lands by the Normans had retreated to the Dublin and Wicklow mountains. From there it is reported they often carried out raids on the Norman stronghold, but there is no evidence that Drimnagh Castle was ever captured. The De Berneval family, (later anglicised to Barnewall), were an Anglo-Norman family who had an established relationship with the throne of England from the time of William the Conqueror. Under King Henry II, Sir Michael De Berneval is said to have landed at Berehaven, County Cork in or around the same period of Richard De Clares’ (‘Strongbow’) famous Norman landing at Wexford in 1170. In 1212 Hugh De Berneval traveled to Ireland and in 1216 was granted the lands at Drimnagh and Terenure by mandate of King John I. The De Berneval or Barnewall family were to reside at the castle for the next 400 years. The castle was granted to Sir Adam Loftus in 1607 by James I, and changed hands many times for the next 300 years. One owner being William Petty, Lord Lansdowne. The last private owners of the castle were the Hatch family who bought the castle in the early 1900’s and passed the castle to the Bishop of Nara in 1953, from there it was passed to the Christian Brothers to build a school on the lands. It is said that Oliver Cromwell rested his horses at the castle in the mid 1600’s during the Cromwellian conquest of Ireland, giving rise to a local road named Cromwellsfort Road. The tower of the castle is thought to have been added in the 16th Century and the drawbridge at the castle gate replaced by a stone bridge. The tower added four bedrooms to the main structure. The castle has an undercroft which is thought to be the oldest part of the castle dating from the 15th century. The Great Hall and minstrels gallery would have been the centre of medieval life. 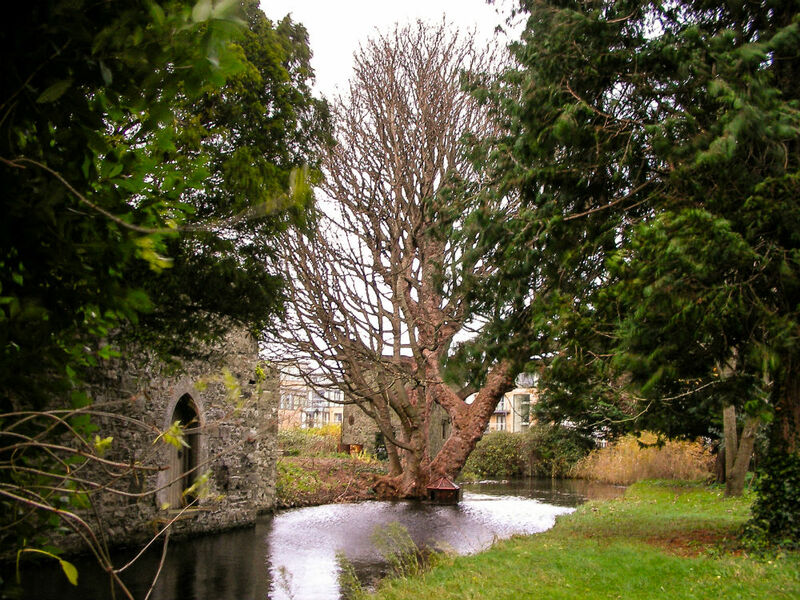 In the 1980’s the castle was found to be in a state of disrepair and many organisations including local community and heritage experts set about restoring the castle to its former glory. Today it is the pride of the locality and is steeped in history. 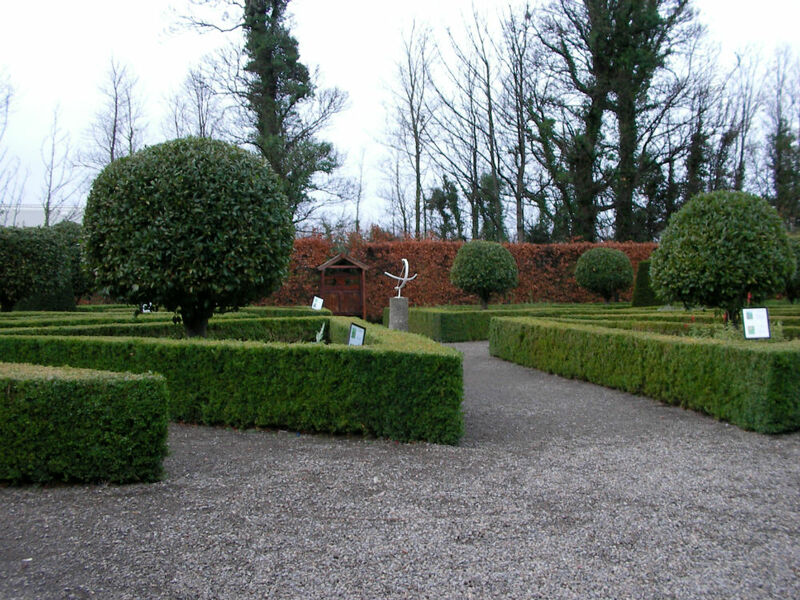 The castle also boasts ornate Parterre Gardens with herbs and flowers which would have been grown in medieval times for medicinal and culinary uses. The castle is open to visitors and tours are available which show the splendor of the interior rooms and grounds of the castle giving an interesting insight into the castle’s unique history. This is a must visit. There are pubs and cafes such as the Halfway House and Turrets in the Eleanora pub nearby which serve food for lunch and dinner. The castle is accessible by bus from the city centre, The 56a, 151, 27 and 77a will take you to the area. You can also hire the castle, featured in the medieval drama The Tudors, for your wedding!